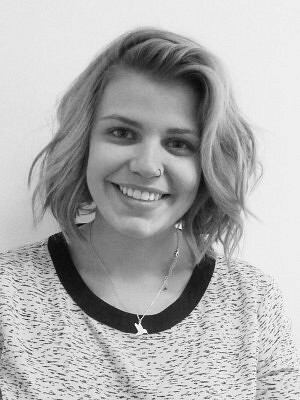 Emily is a member of the urban planning team at ERA Architects. She holds a Bachelor of Environmental Studies in Urban Planning with a minor in Geography and Environmental Management from the University of Waterloo. Emily has been a member of Municipal and Land Use practice groups at two law firms within Toronto. Her main focus of work was the assessment of land use compliance and preparation of applications for future and current development proposals within the GTA. In addition, Emily has several months of experience in both heritage and transportation planning within the public sector. Her passions lie in heritage, photography, cultural planning and development.